E-mail notifications about your phone calls are sent by a third-party phone provider. For some reason, your e-mail server is rejecting e-mails from this third party. It’s difficult to say exactly why this is happening. 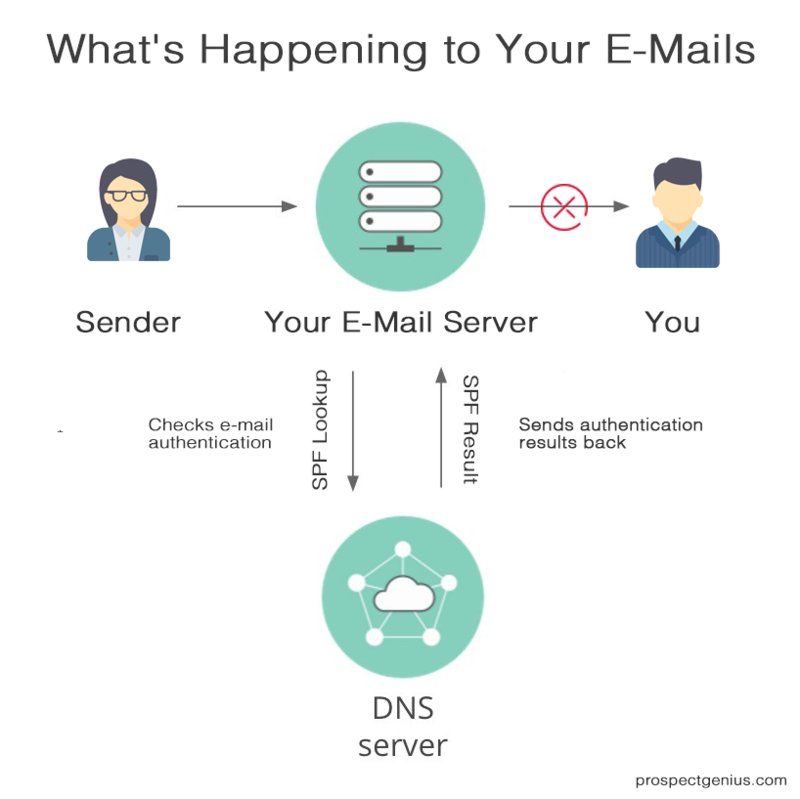 Or, it could be that there’s been an uptick in the number of e-mails sent by this particular third party, and this tripped a switch somewhere in the authentication protocol, resulting in the decision to start blocking these e-mails. Whatever the reason, you aren’t receiving e-mail notifications about your phone calls because your e-mail server is rejecting them. We understand how the sudden absence of e-mail notifications can be alarming—especially if you’re used to receiving dozens per month. But remember: You’re still getting incoming calls. Plus, that call information is not lost. It’s in your call log! Checking your call log is easy: Just sign in to the Client Portal, and all of your callers’ information will be there. Like we said, there’s not a whole lot in anyone’s control with this issue. If you want to continue receiving e-mail notifications, you can try “whitelisting” the sender’s address so it stops getting rejected. Here’s how to do that. On our end, we’re looking into ways we can revamp our systems and for ways we can pressure our vendors to change theirs. Unfortunately, there’s no quick fix. In the meantime, just keep in mind that e-mail, by its nature, is never 100% reliable. To make sure you’re getting all the info you need, continue checking your Client Portal regularly. If you have any further questions or concerns about this issue, feel free to call or e-mail us.